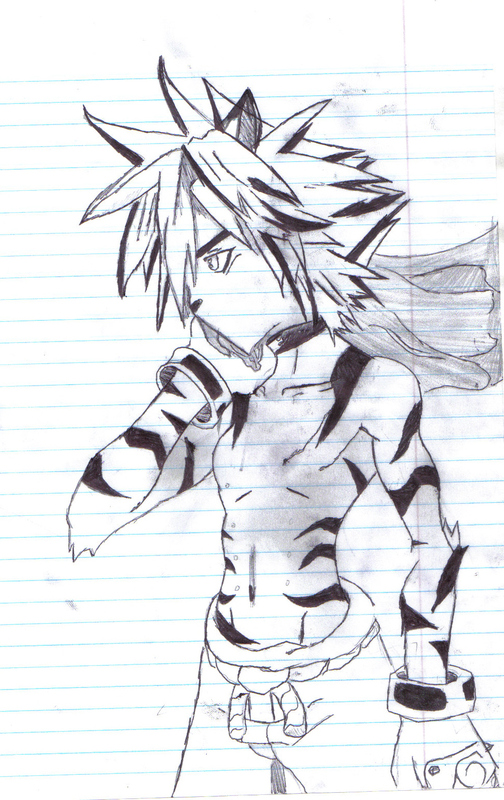 Not drawn by me, but its pretty awesome just the same. Better than most of mine actually. Notice the scar over his heart? not till you mentioned it, but yeah. Whats it from?